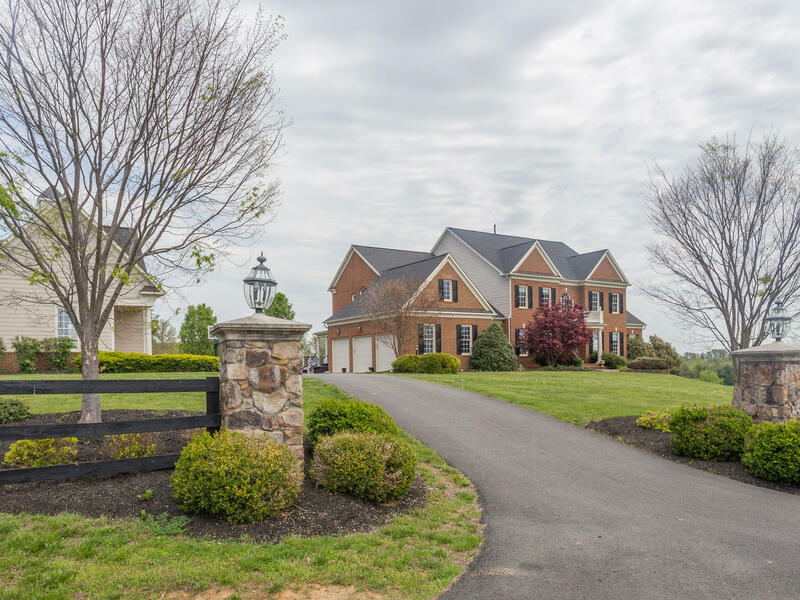 Surrounded by 360 degrees of breathtaking views, this amazing home sits on over 5 acres in sought-after Black Oak Estates in Loundon County. 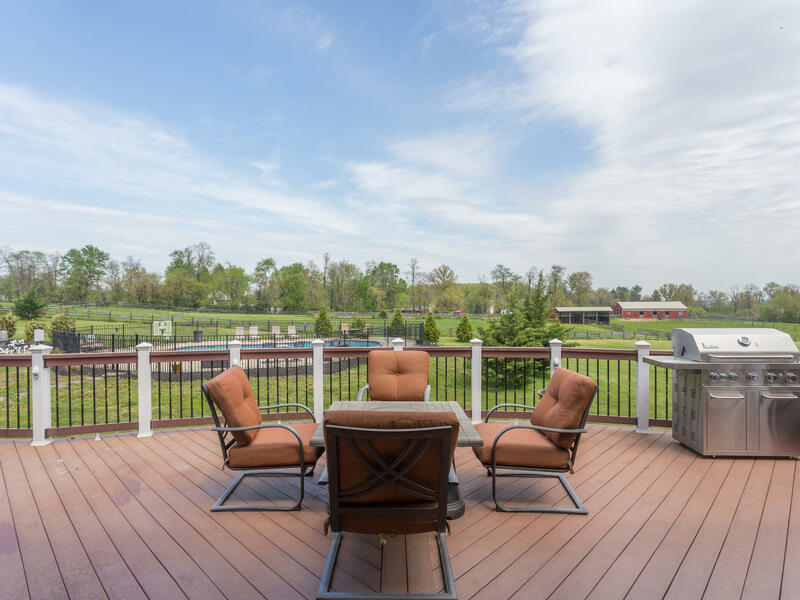 The property offers privacy, comfort, and multiple expansive entertainment areas that suites the many lifestyles of today’s multi-generational families. This meticulous home features hard-wood floors, stunning curved staircase, private first-floor study with fireplace and glass paneled french doors, and formal dining room with wainscoting detail. 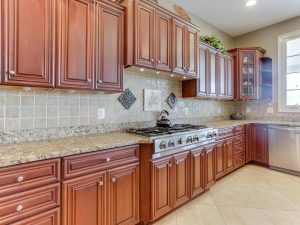 Its gourmet’s dream kitchen offers granite counter-tops, large center breakfast bar island, and separate breakfast area. The six bedrooms feature en-suite baths and the expansive Master offers a luxurious Jacuzzi tub. 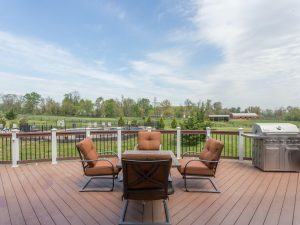 Every aspect of this residence features only finest materials and appliances. 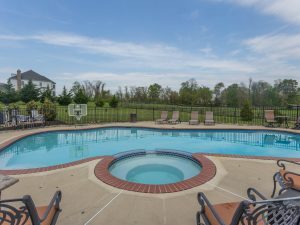 The grounds are professionally landscaped and offer numerous scenic landscapes. 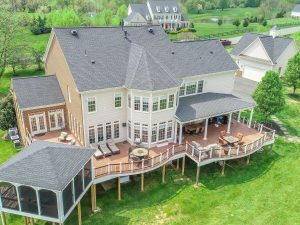 The tranquil sun room is suited for relaxation and reflection; the screened-in Gazebo with fireplace offers a perfect sanctuary to enjoy with family and friends; a custom-made outdoor deck has unobstructed views perfect for entertaining; and the spacious outdoor pool takes you to another world. The property also boasts a three-car attached garage and detached Carriage House with two-car garage that can function as a guest house or additional recreational area.